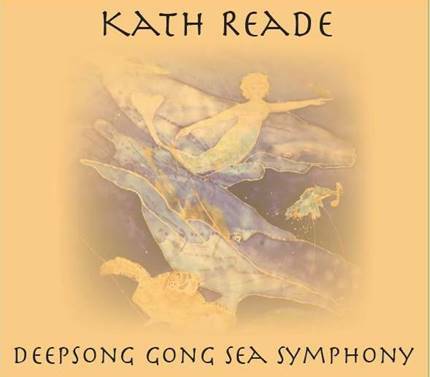 "Kath Reade brings a wonderful warm insight to her unique work with sound. Endowed with an extraordinary voice and healing sensitivity, her abilities are a gift for humanity." · Relaax Autumn Retreat in the beautiful Yorkshire Dales. 5pm Friday 27th September - 4pm Sunday 29th September 2019. Please click here for details. 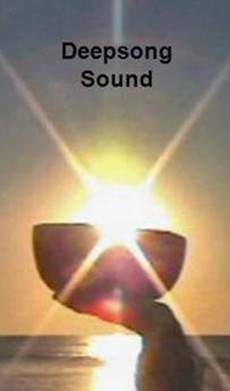 Live Gong Sound Bath CD by Kathy – Now Available! Site Map Home Events What’s it All About?